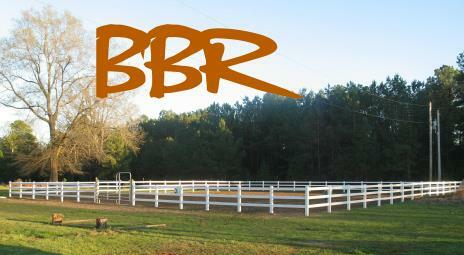 BBR is able to provide all the mare care and foaling needs that owners may require. 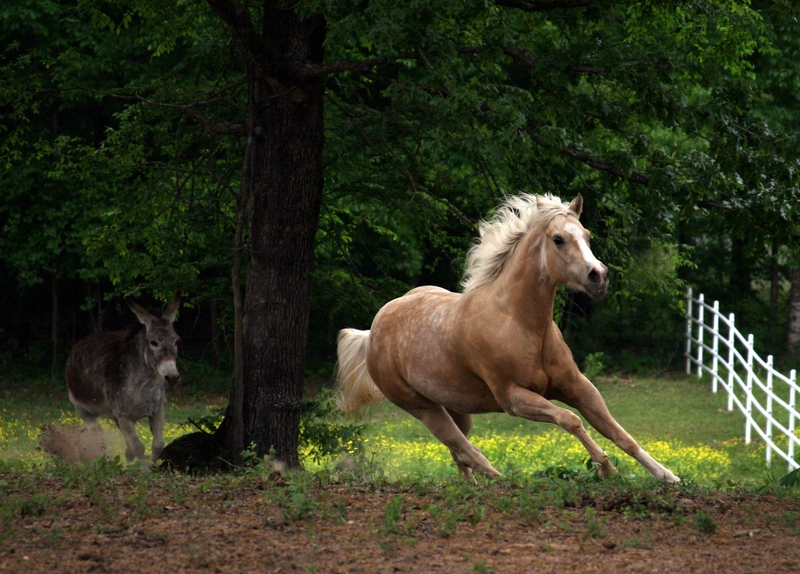 Luscious pastures are available for mares, foals and year round residents, or we have available lighted barns, as well as oversized foaling stalls for pregnant mares. Each of our foaling stalls have "live" webcams so you can monitor your mare 24/7. We have three on-call veteraniarians with many years of experience specializing in reproduction. We will imprint and halter train your foal. The knowledge and experience of our staff assures owners their mares will be catered to 24 hours a day.